Charles E. Smith,Jr covers the Los Angeles Kings for AXS.com. 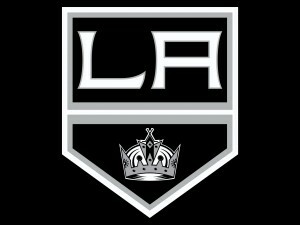 Click here to read the latest news, stats and game reports for the Los Angeles Kings. Click here to view all the latest Kings related shows/interviews on YouTube.